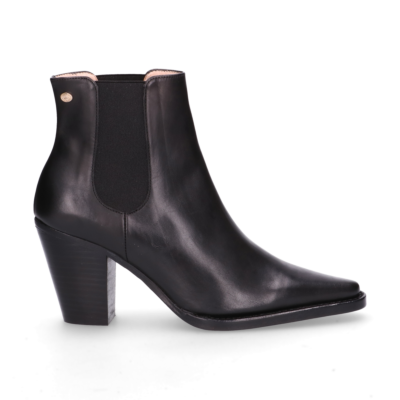 Lift your outfit to a whole new level with this black ankle boots (182010040) from Fred de la Bretoniere. These boots get an elegant look thanks to its pointy soles. 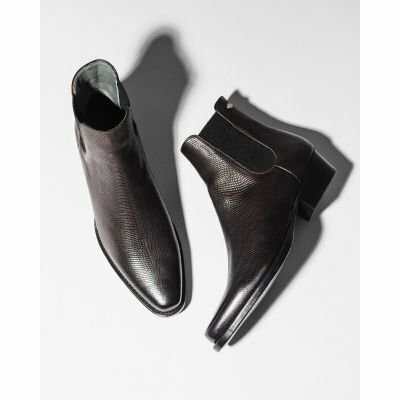 These ankle boots are made from smooth leather by the Goodyear method. 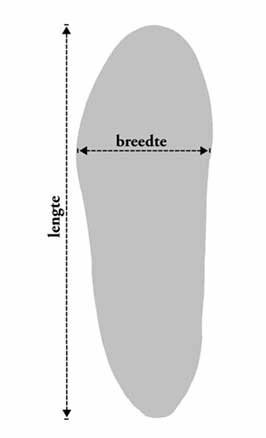 With this method, the shaft is sewn to the leather insole at the same time as the leather edge. By using this method is not possible for water to get in the insoles, so the shoes will be water-resistant! Over time, these ankle boots will fit perfectly to your feet thanks to the cork filling between the soles. The elastic makes it easy to get on and off.